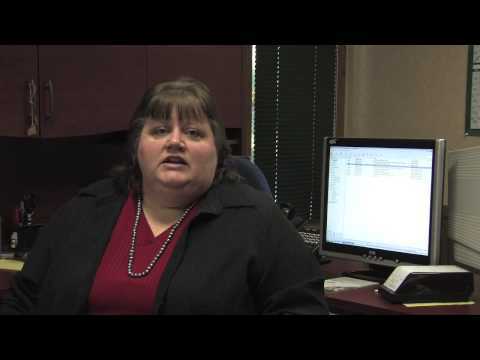 Diane started her career at The Geo Group in 1999. Her strengths include technical problem solving as it applies to foreign language localization. She is an expert in translation memory management. Diane is responsible for screening, hiring and managing over 600 contract translators and interpreters. Her project management staff use a database of pre-approved linguistic specialists to meet client needs.